To find out more about the titles or matters we discuss, click on the name of the relevant game, event or topic within our show notes to be redirected to a page where you can buy, reserve or learn more about the relevant topic. 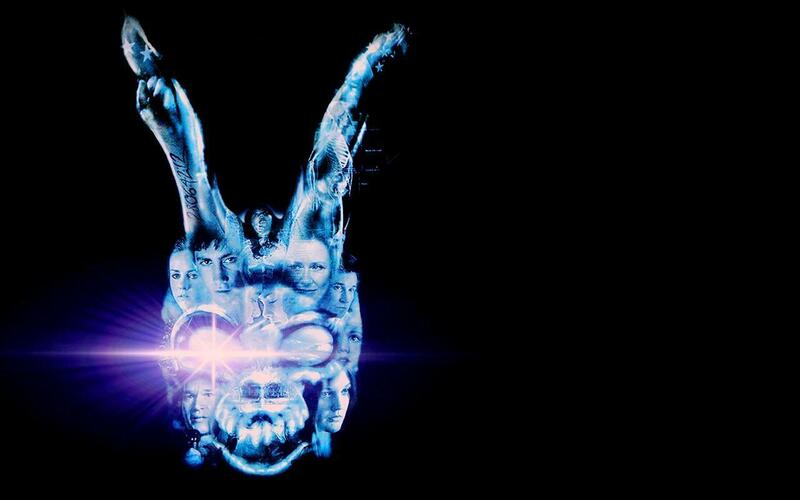 1:29- Robb tells us about the significance of the number 28 and the cult classic film, Donnie Darko. 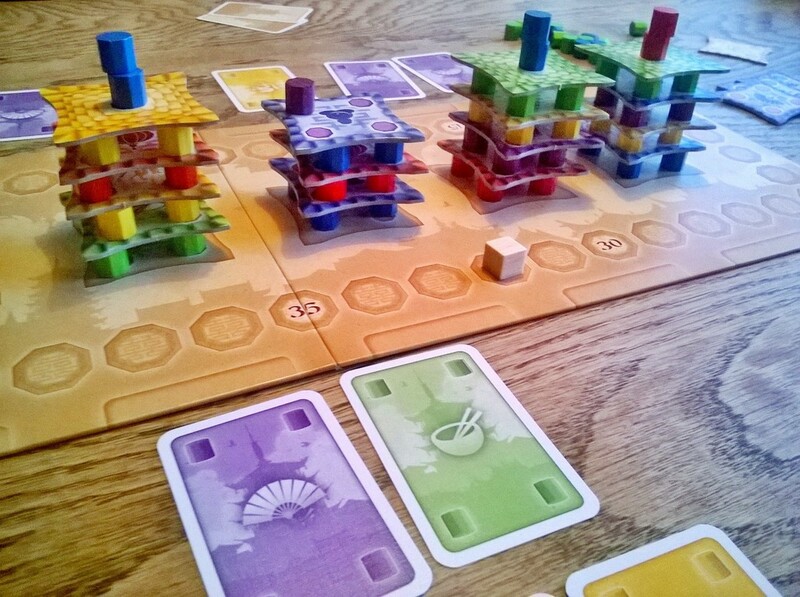 3:10- Patrick give a mini review of the AEG two player game, Pagoda. 4:59- Patrick discusses his son’s dominance at the dice rolling game, Roll Through the Ages. 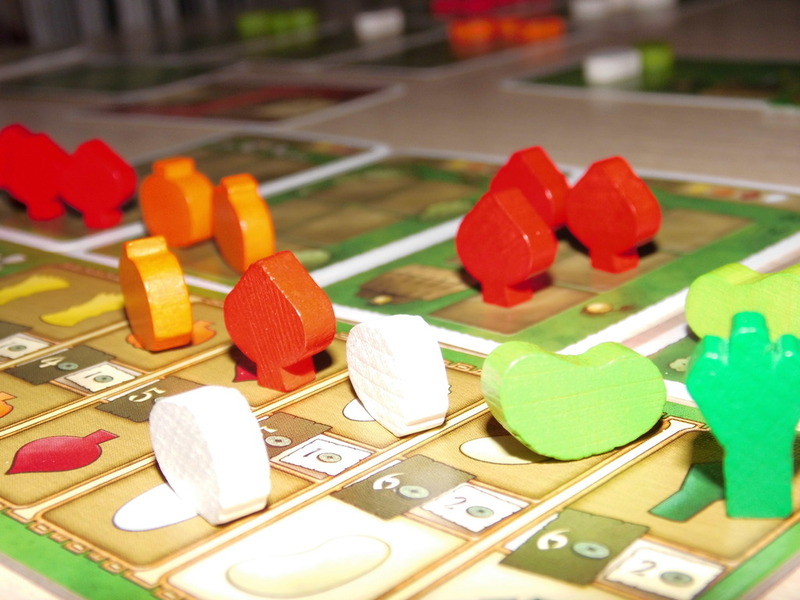 7:48- Patrick talks about his recent solo plays of the Z-Man Games Uwe Rosenberg title, At the Gates of Loyang. 8:52- Patrick talks about his failure to keep the pope from victory in a recent play of Here I Stand. 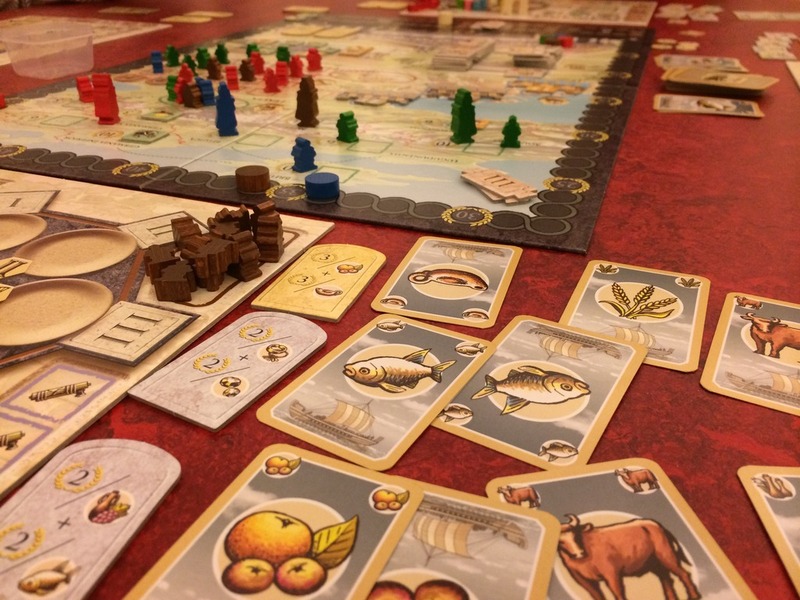 11:50- Robb discusses some of his recent vacation gaming including some things he learned playing Snake Oil, Voluspa and Seasons. 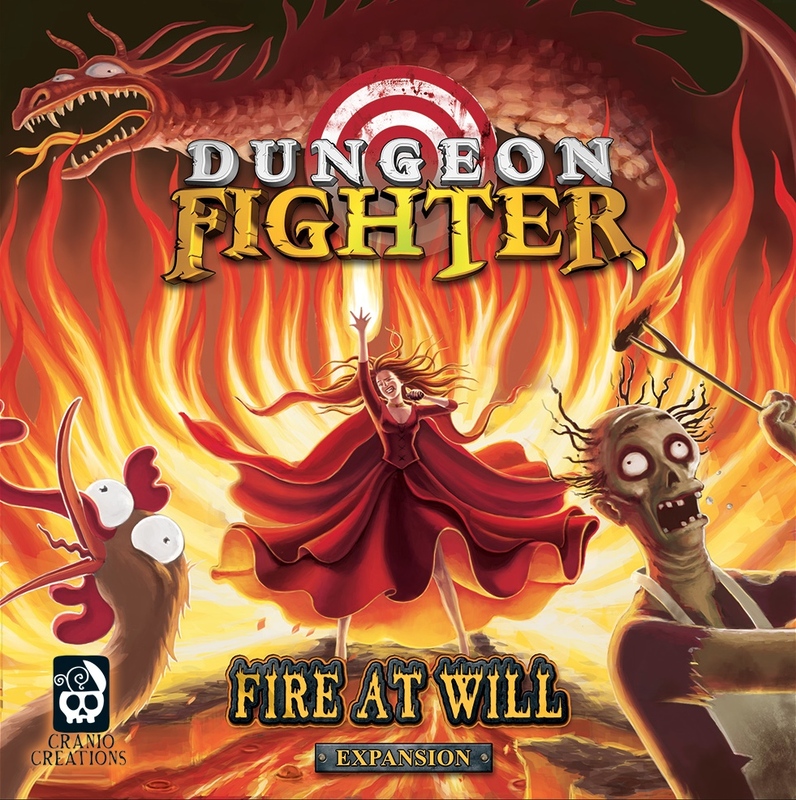 15:55- Robb gives his impressions of the Baltimore game store Canton Games. 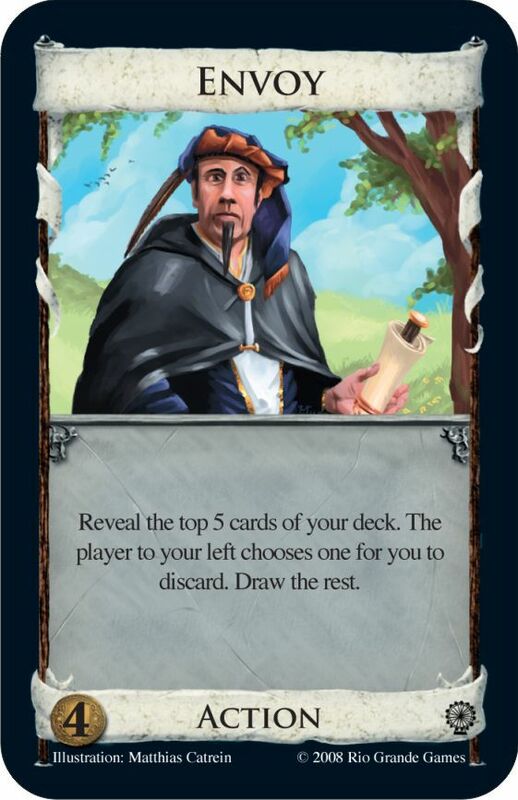 17:41- Patrick and Robb talk about the optimal play size for the game, Love Letter. 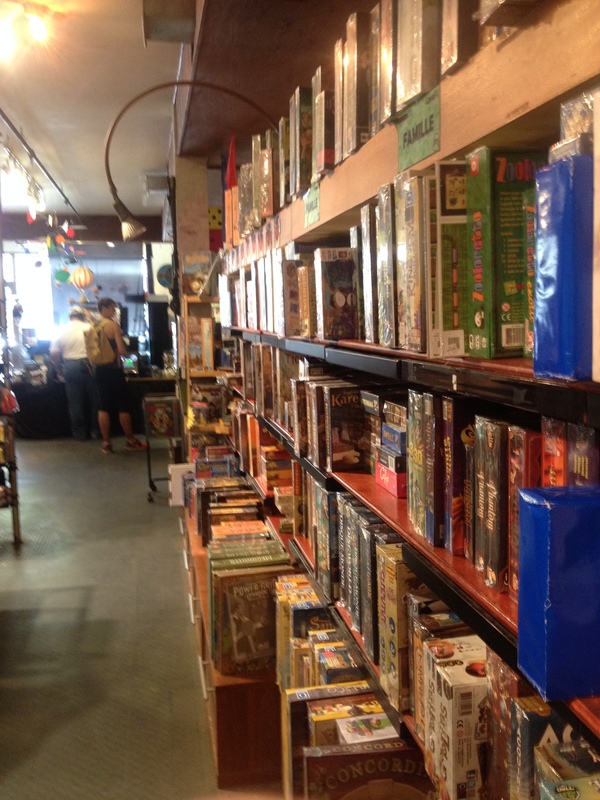 18:51- Patrick discuss some of the board game stores he visited during his Canadian adventures including, Le Valet d’Couer, Chez Geeks, TPM and Quarterstaff Games. 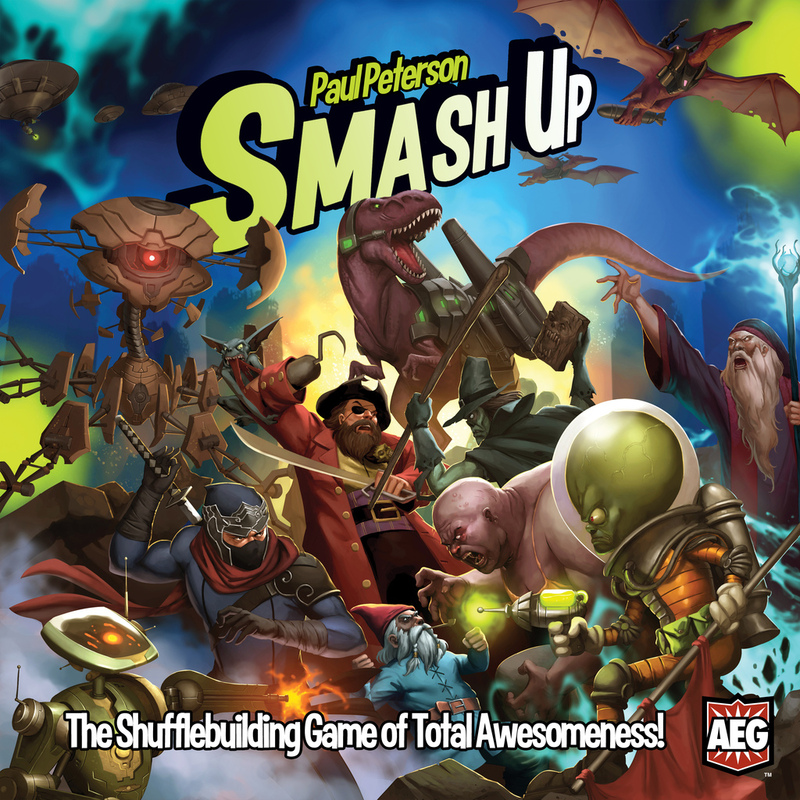 23:07- Patrick give a bonus tip for players who plan to play board games while camping. 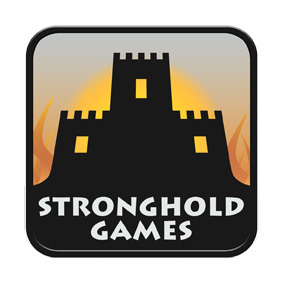 24:13- The guys discuss their GenCon 2014 Stronghold Games Aphorism that Compensates contest. 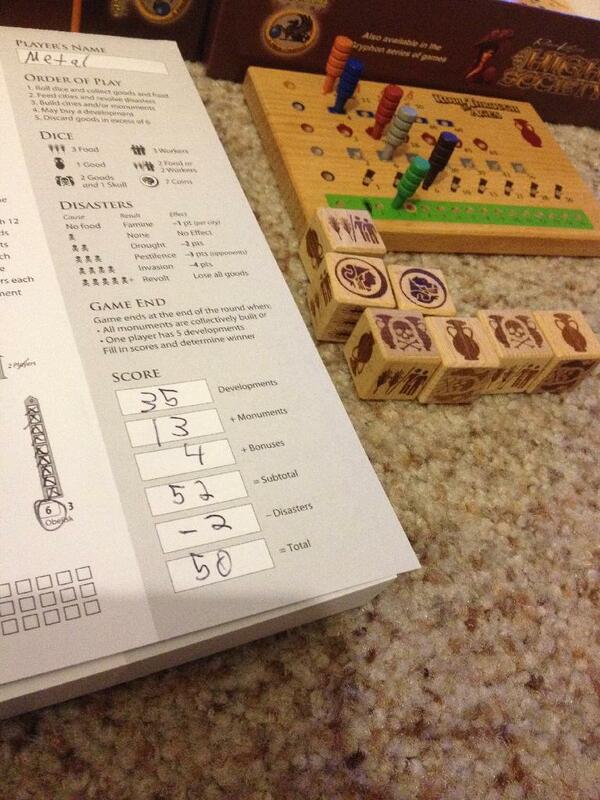 26:58- The guys discuss their updated GenCon 2014 schedule. 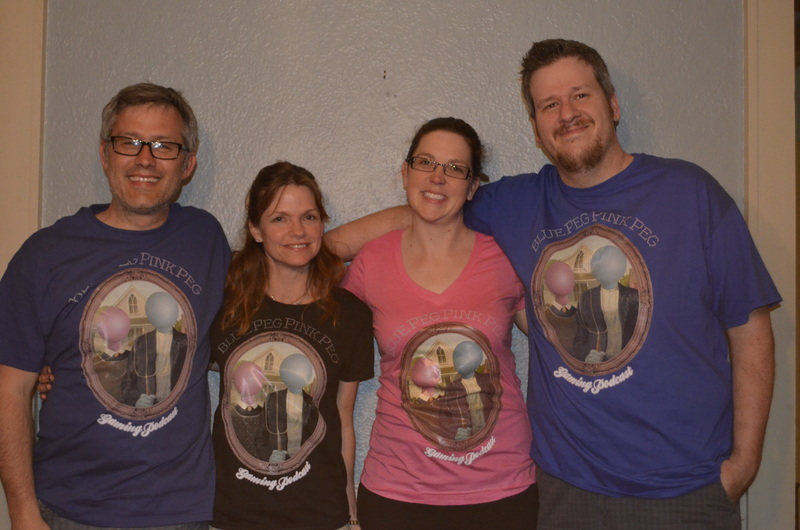 28:28- The guys discuss how you can buy your very own Blue Peg, Pink Peg Season 1 T-Shirt to $20 if you are planning on visiting GenCon 2014. 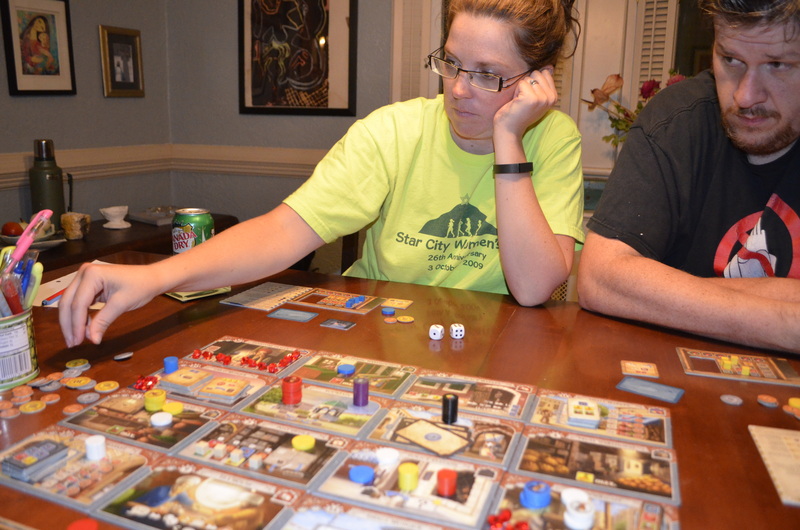 30:37- Robb discuss his ongoing effort to own every Stefan Feld game ever made buy discussing his recent purchase of Trajan. 31:20- Robb recounts a story of a great gift and gesture from an awesome PegHead. 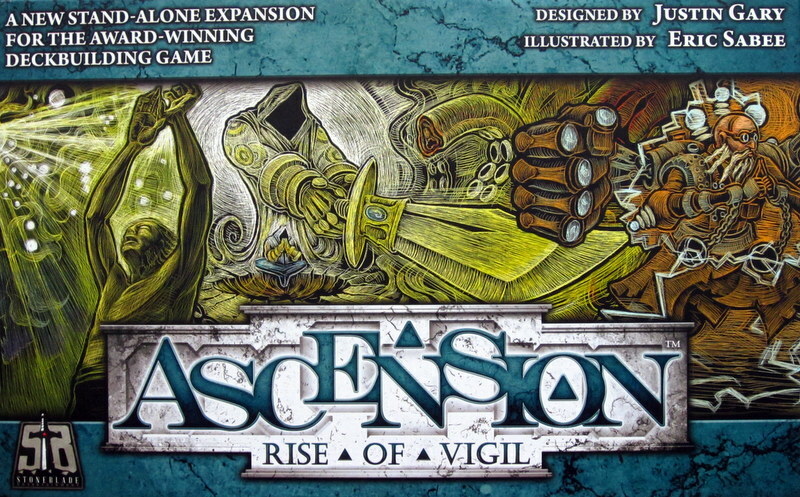 32:14- Robb talks about a confusing kickstarter campaign related to the roll out of Ascension: Rise of the Vigil. 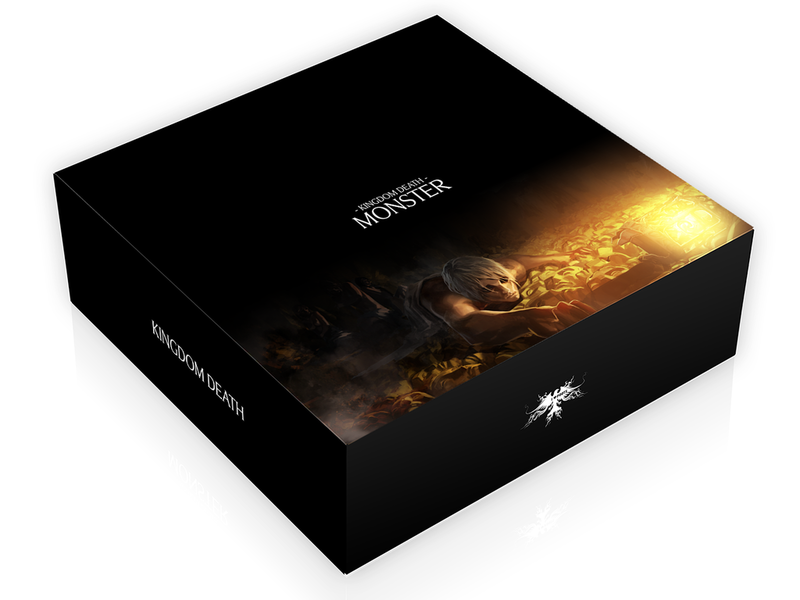 35:39- Robb updates us on the status of Kingdom Death: Monster. 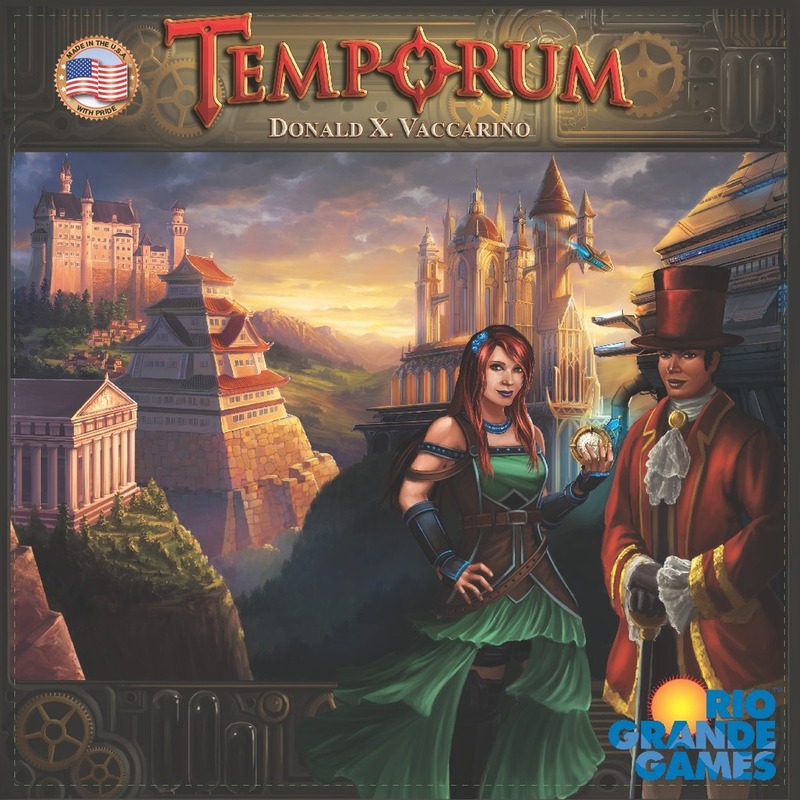 38:48- Patrick talks about early news of a new Donald X. Vaccarino time travel title, Temporum. 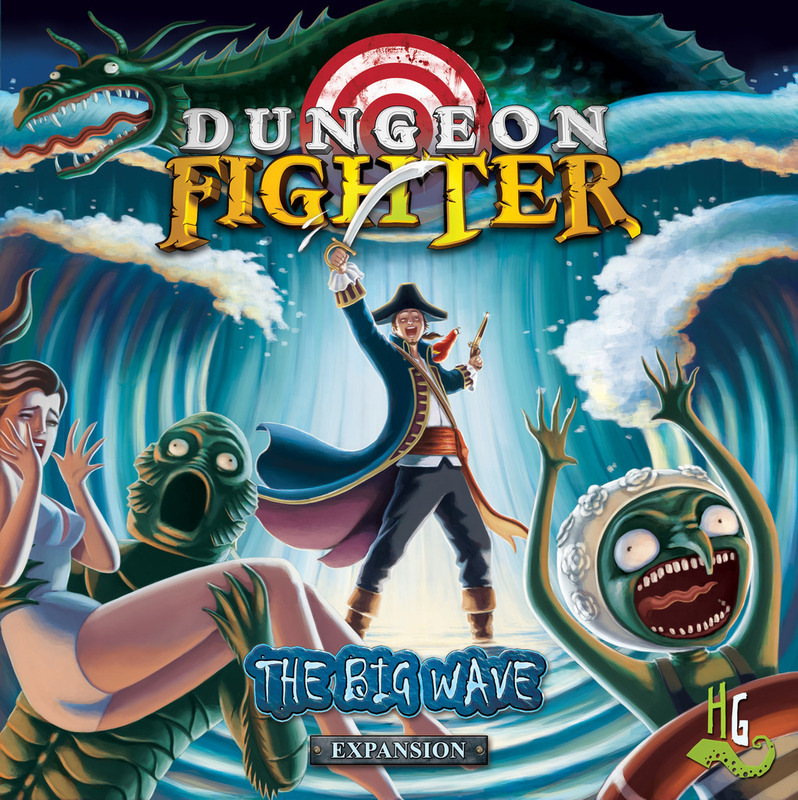 40:09- Patrick talks about two upcoming expansions for one of his favorite whimsical games, Dungeon Fighter. 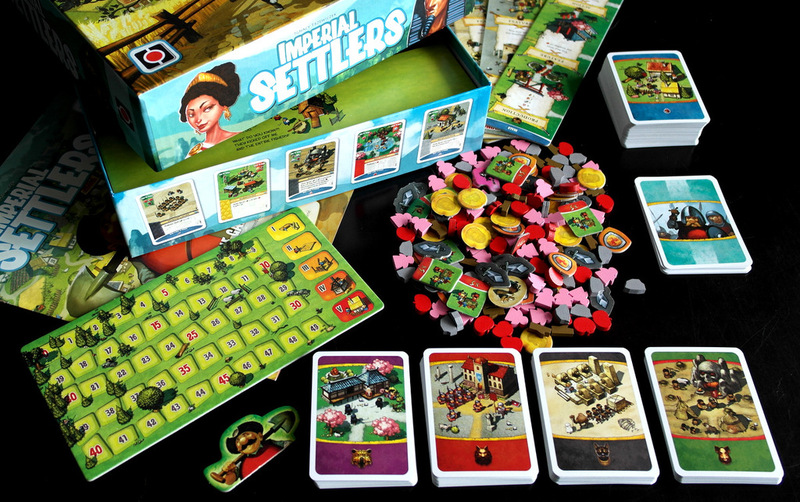 42:29- Patrick previews the new Portal Game, Imperial Settlers. 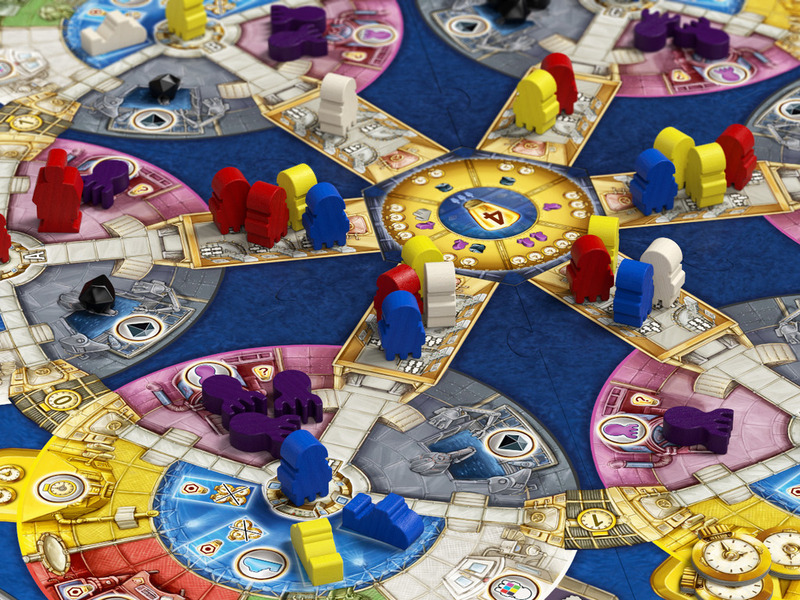 43:37- Robb talks about the kickstarter campaign for his most anticipated game of 2014, Aquasphere. 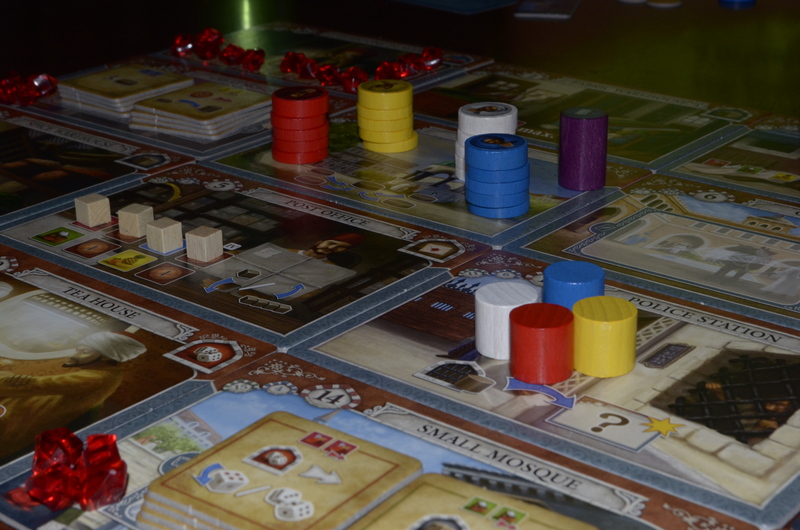 45:40- Patrick provides a condensed rules breakdown for Istanbul. 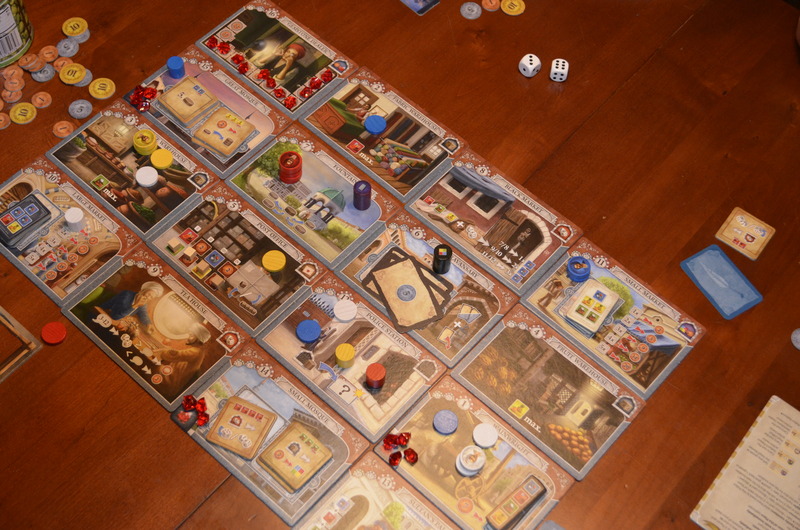 48:33- All of the Pegs review Istanbul. 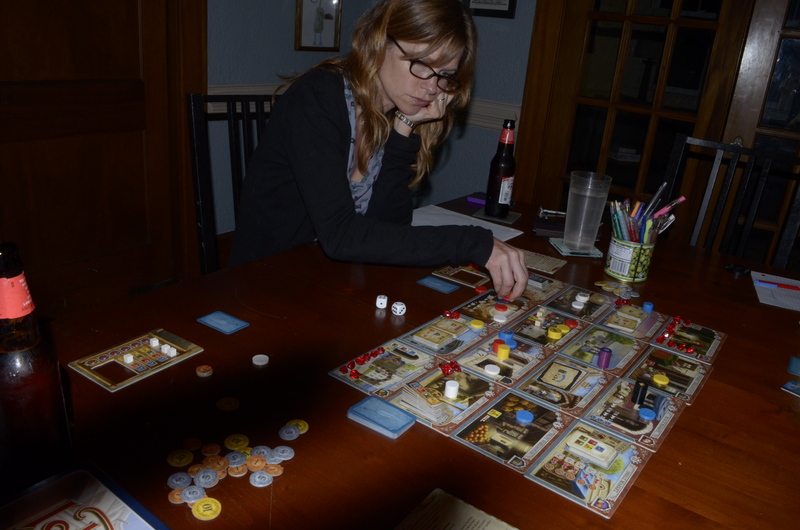 1:27:18- All of the Pegs discuss how to begin an adventure into more complex board games by playing Tier Two Games. Games from Alborosie’s 2011 album 2 Times Revolution. Istanbul (Remix) from Milan and Phoneix’s extended play single by the same name. Reroll from The Great Apes’ 2012 album Damn Dirty. One Step Beyond from Madness’ 1979 album One Step Beyond.